After some information please. 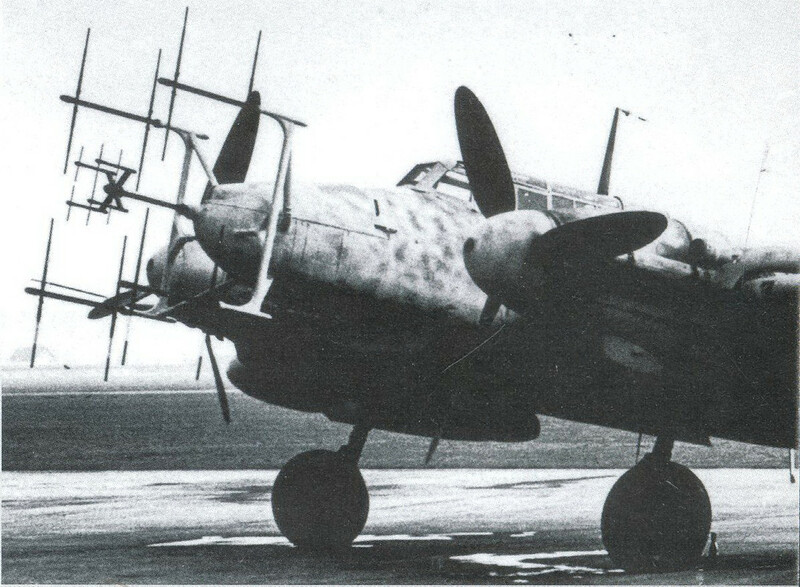 I'm trying to find all the different nose mounted radar aerials fitted to BF-110's. Looking on the internet and one book I have there seems to be conflicting information. I believe the E model was the first to have radar fitted, but have seen mention of a D model? I am happy that the F and G were the main night fighter types, but again the radar arrays differ wildly with aerials for FuG 202, 212, SN2 and 218, and sometimes differing aerials for the same radar. . 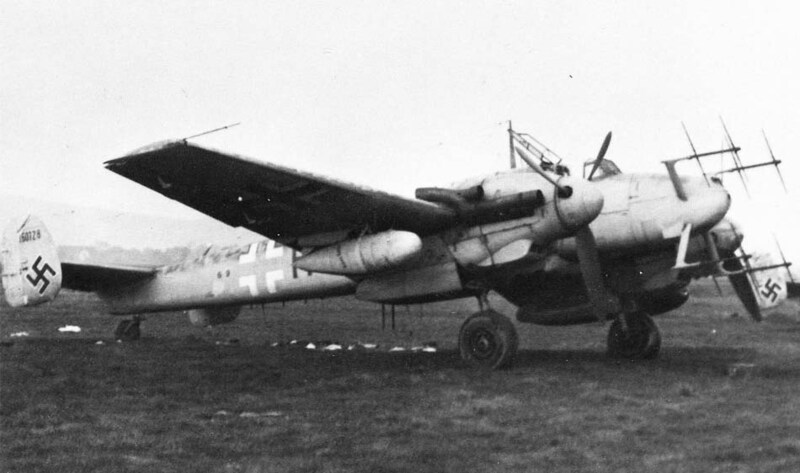 So if anyone has some good info, or knows a good website or book that deals specifically with the night fighter versions of the BF-110, and has diagrams that would be a great help. There has been some variety of onboard radar systems, however as far as I know, if we're talking about the 110, then only the "G" model has ever been equipped with onboard radar. The system has been developed into FuG 212 "Lichtenstein C1" which looks exactly the same and therefore cannot be distinguished from the FuG 202 from outside, only the cockpit equipment and the specs differ. 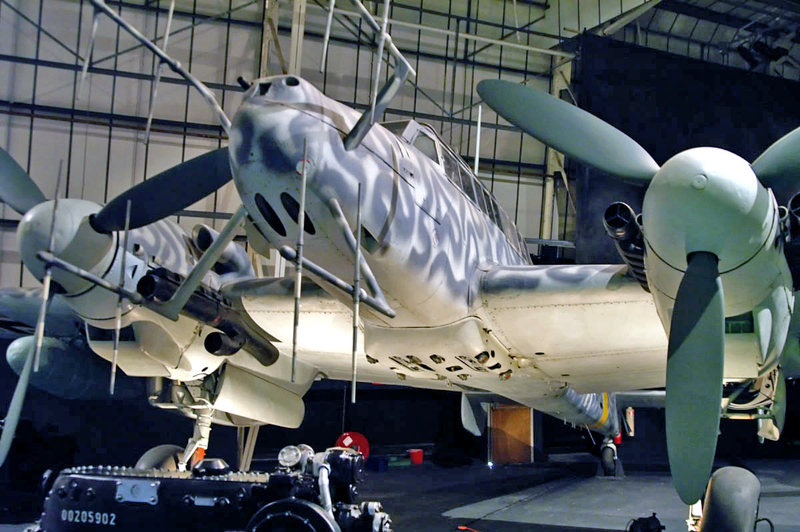 FuG 212 hasn't been deployed in large numbers as it entered service right at the time when a Ju-88 C-6 with FuG 202 B/C landed in England and the "Window" went operational, leaving FuG 202 and FuG 212 almost useless. A few (just few) "F-4 Late" might be equipped with FuG 202 and designated as F-4a from 1942 summer to 1943 until G-4's mass production became well. Oh yes, you're right, the "F-4a"... forgot about that one. The nose would just look the same like the first FuG 202 110 G though. Thanks both, interesting as you have both more or less confirmed what i thought, but i have found some other references. Mainly to do with the 202/212 aerial arrays. like you said the F-4 seems to be the first dedicated night fighter but still find references to E and D models fitted with radar. I am a little busy at the moment but will post what i have later. Next question, i was thinking of doing a little hier.him editing and java work, and adding some different radar arrays as load out options. Do we have any good models of the 202/212 that could be used? 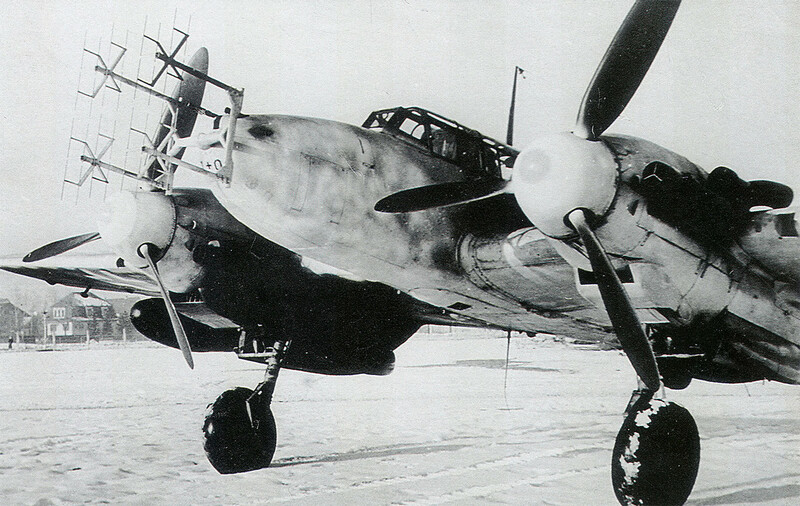 There are some on the JU-88 but they do not have the same attachments as that required on the ME-110.